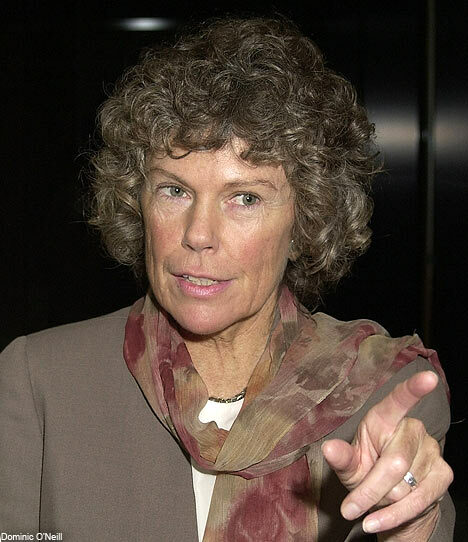 Hoey believes that it is better for the British to be true internationalists, than to be little Europeans. She warns against the lack of democracy in EU institutions. Also speaking are political analysts Jon Kristinn Snaeholm and Hallur Hallsson. Although the meeting is held by the Icelandic National Commission, RNH supports and promotes this event as offering an interesting perspective on and therefore being a part of the project “Europe, Iceland and the Future of Capitalism”, which RNH is jointly organising with AECR, the Alliance of European Conservatives and Reformists.